With all eyes on 2020 and 5G, we are solving today’s challenges with a low loss, high bandwidth, compact antenna solution for sub-6 GHz and mmWave application. Excellent heat dissipating ensured by the shielding cover and the ‘layer’ enables the deployment of high output power amplifiers in close proximity to the antenna. The combination of low feeding losses and high gain antenna enables an EIRP of 65 dBm and beyond. Functional distribution of multiple antenna layers results in a small antenna footprint. 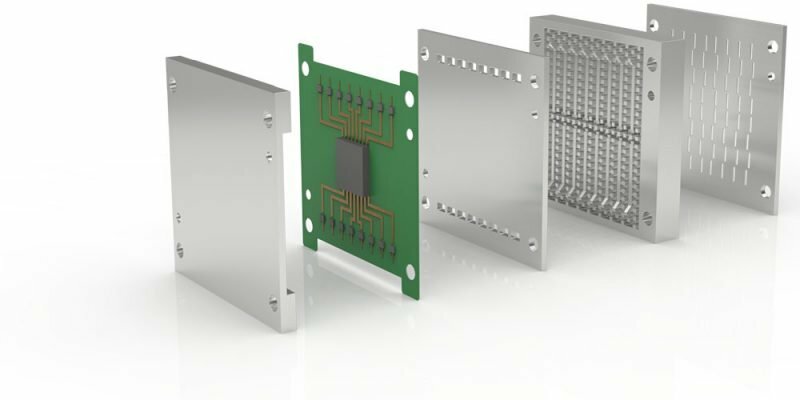 Border-free shielding cover enables full utilization of the available PCB space. Direct sampling of the mmWave signal ensures close integration of the up/down conversion functionality in the antenna. The resulting digital baseband antenna interface constitutes the basis for a centralized digital beamforming. The selection of beamforming implementation is only dependent on microwave board design, meaning that the same antenna could be used for either an analogue or digital beam-forming solution. Fully integrated 3-pole filters ensure good out-of-band signal suppression for every feeding point to the antenna array. 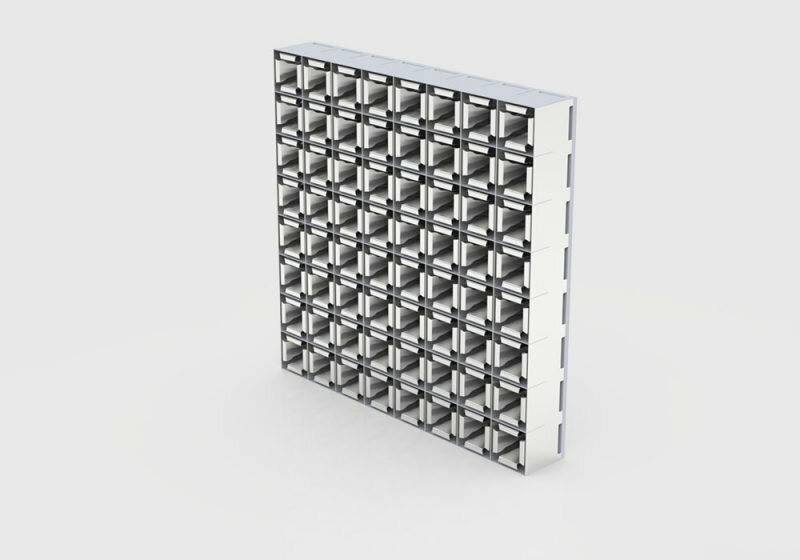 Gapwaves waveguide building practice for shielding and integrated cooling together with self-grounded bow-tie elements results in a very compact sub–6 GHz antenna array solution. Ultra-wideband performance covering multiple frequency bands covering a frequency range from 3.5 to 5.2 GHz. Ultra-wideband performance covering multiple frequency bands.